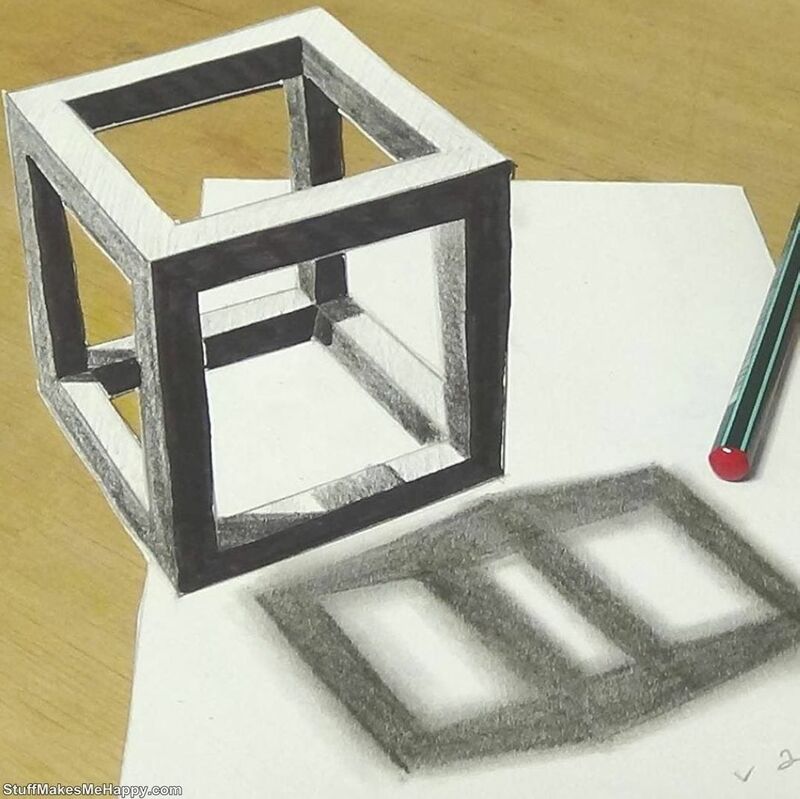 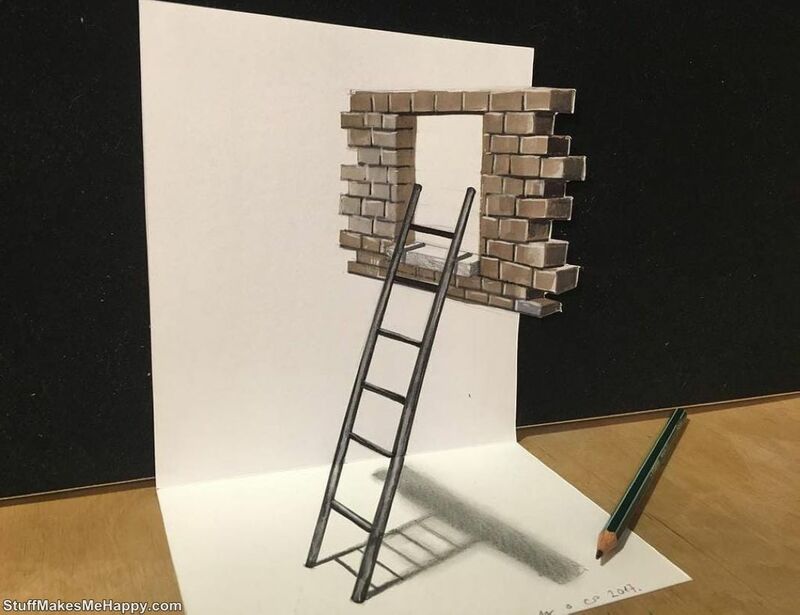 3D-Drawings Of This Artist Will Blow Your Mind, And Then He Will Show How It Is Created, But It Will Be Too Late. 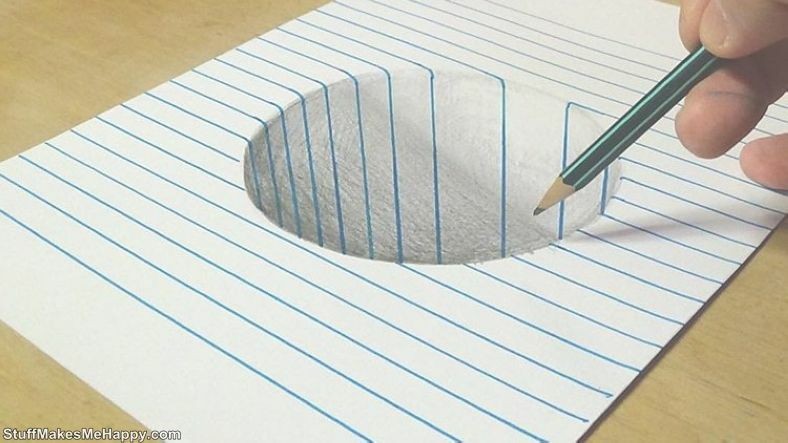 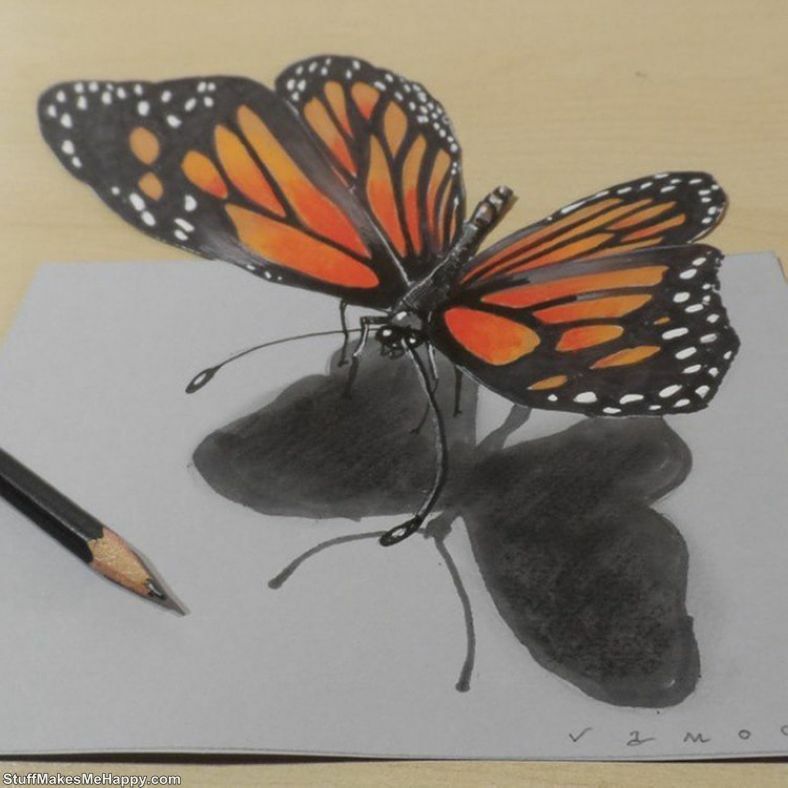 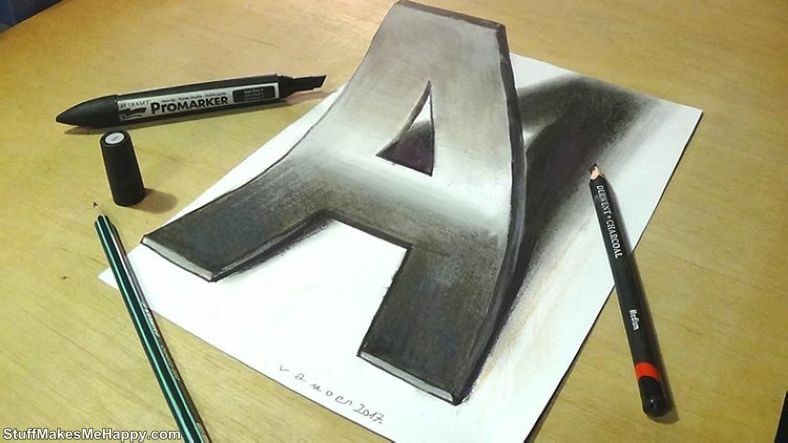 Wonderful 3D-Drawings: Hungarian artist Sandor Vamos has an enviable ability - he can draw. 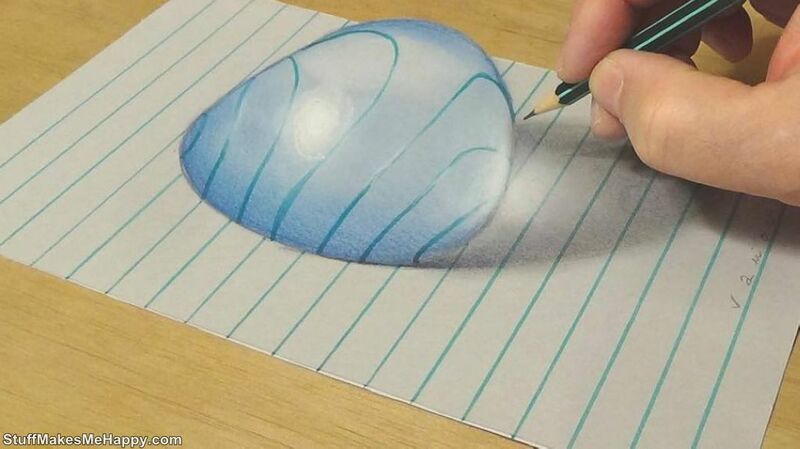 But unlike many good artists, he is a VERY good artist because of his amazing drawings. 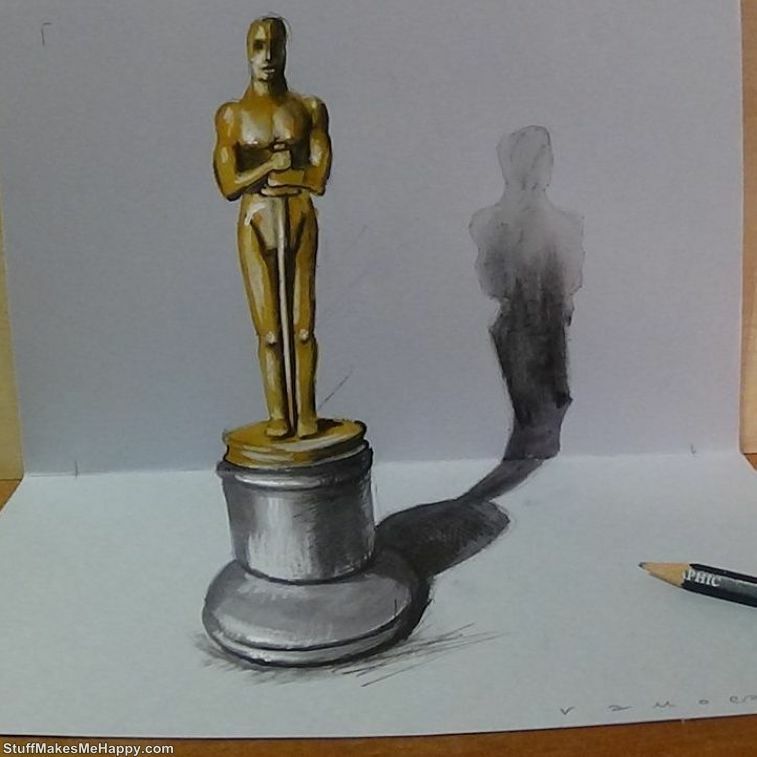 Most of all he is known for his 3D-art, who will play with your eyes like a cat with a bow. 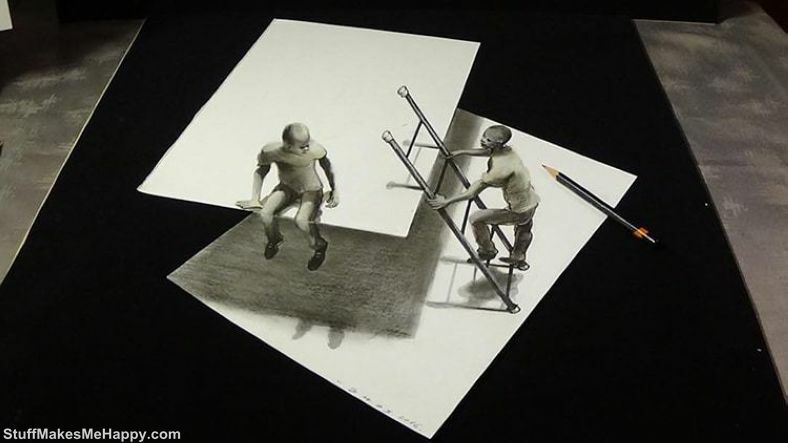 Until you see a video that demonstrates how he does it, you can be in pain, but admiring bewilderment for a long time. 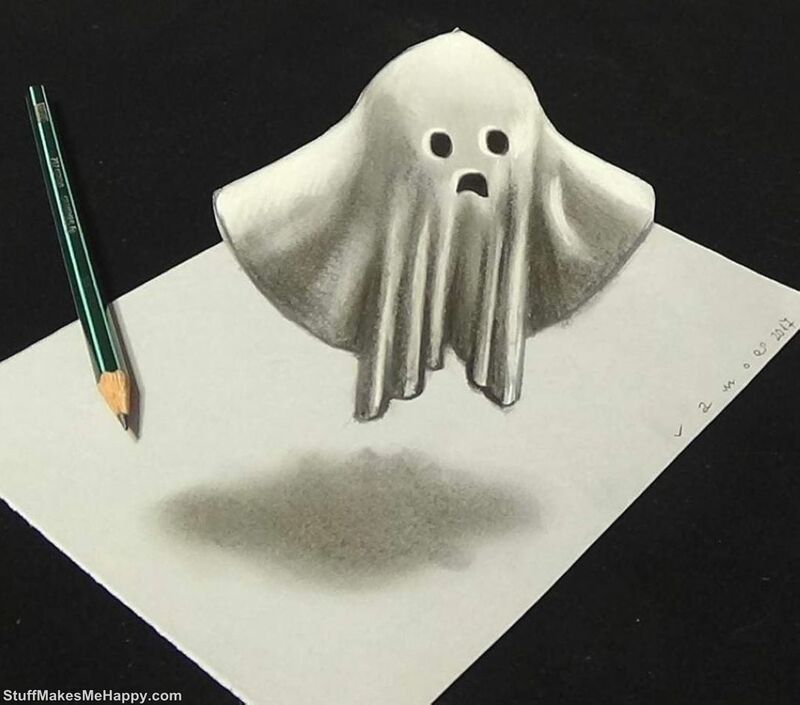 Look and be surprised! 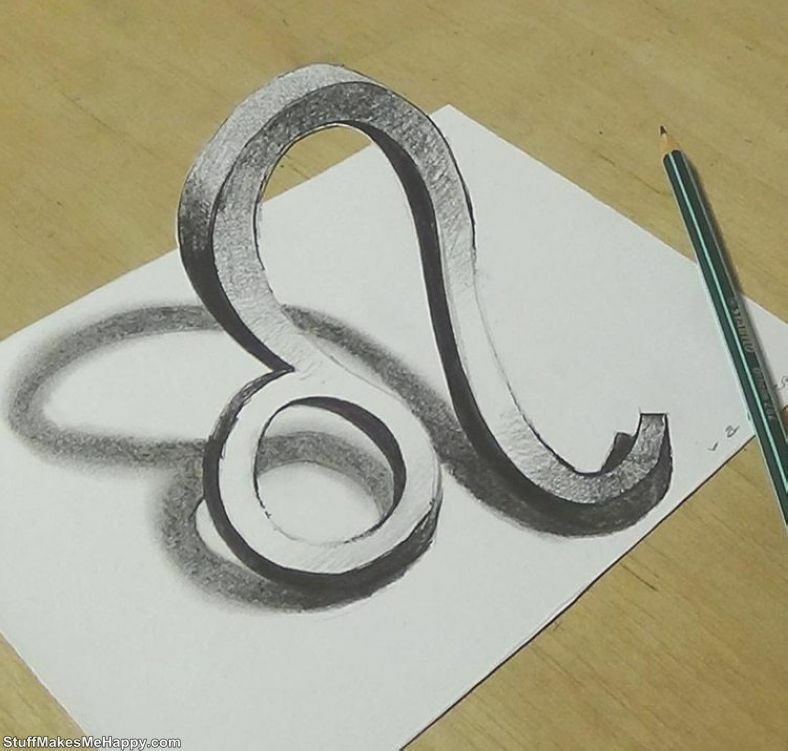 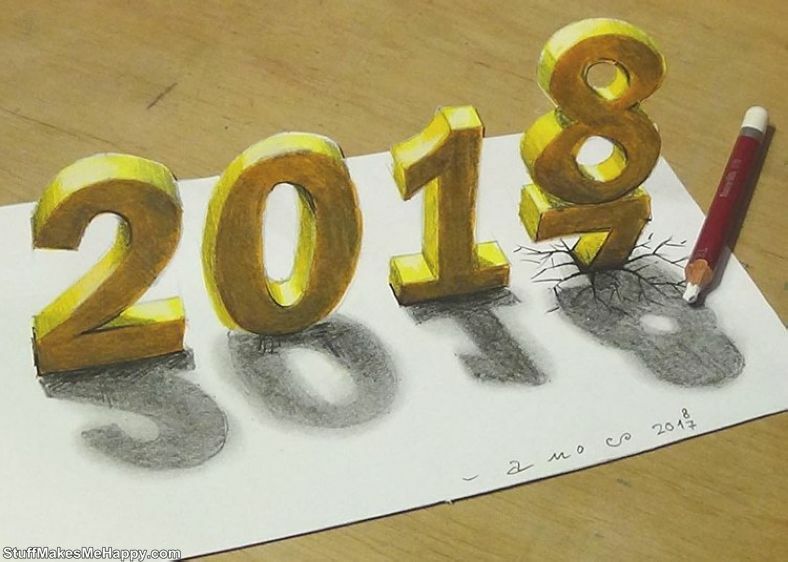 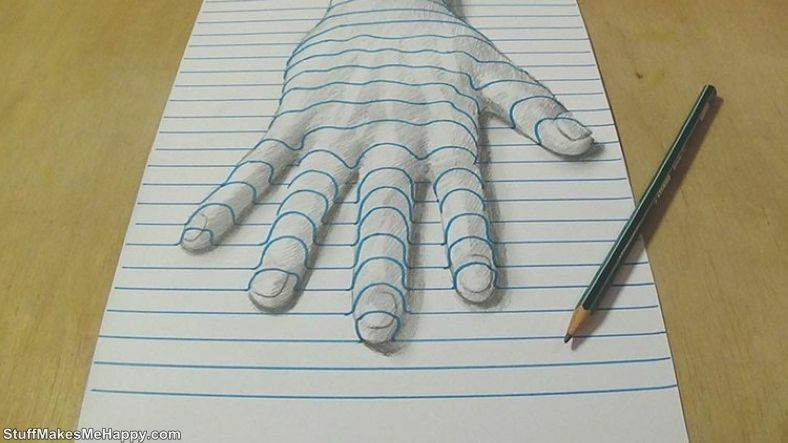 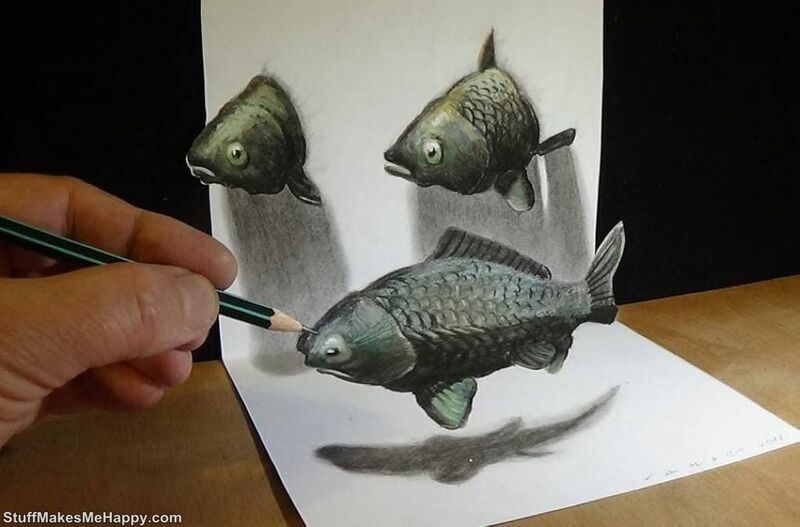 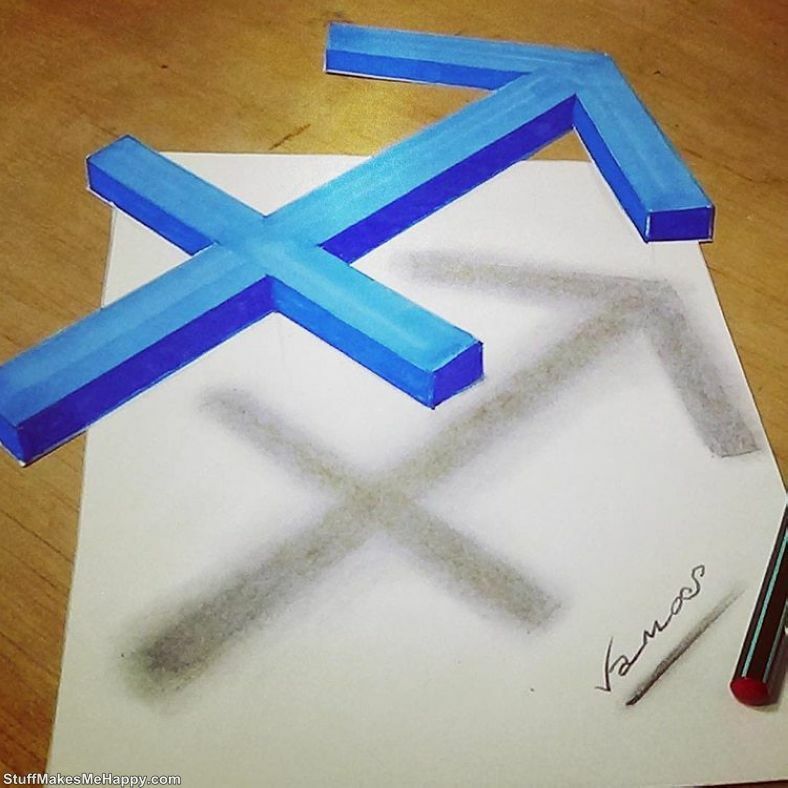 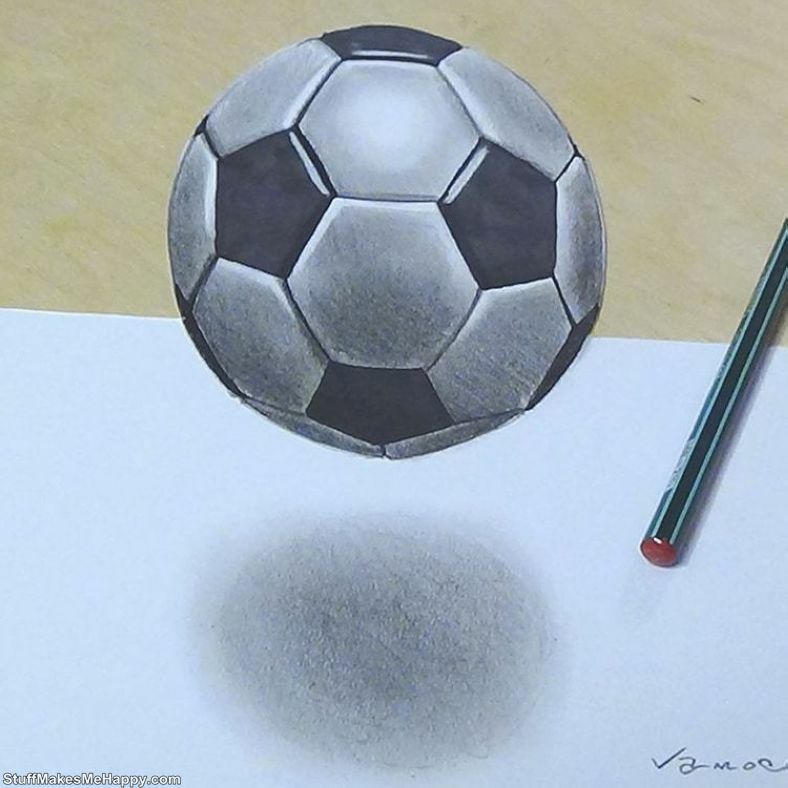 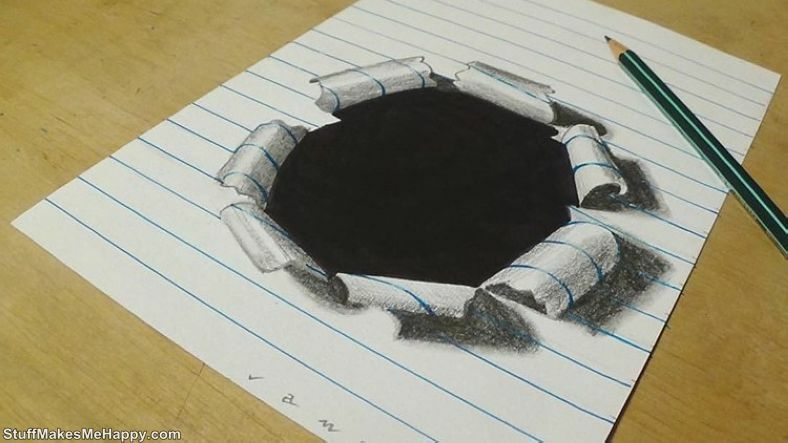 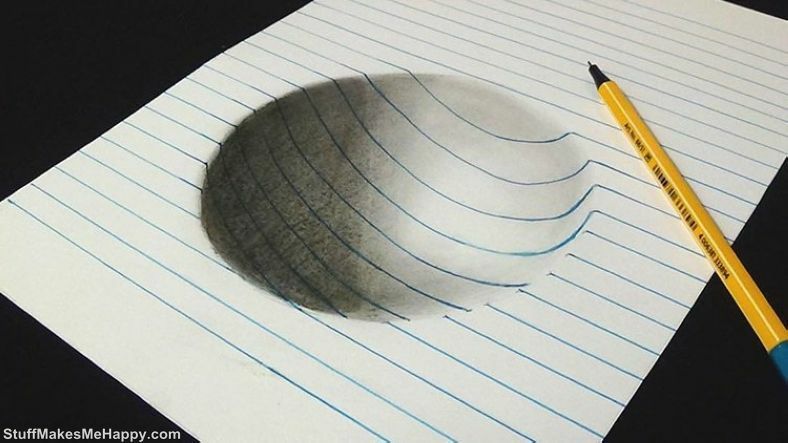 Checkout Wonderful 3D-Drawings and don’t forget to share it.